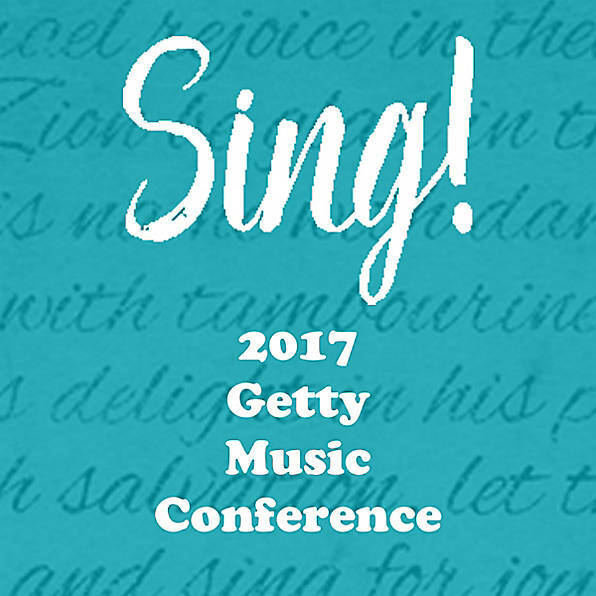 Over 4,000 pastors, musicians and church leaders attended Sing 2017 in Nashville. Now YOU can have access to HD quality video of all 60 breakouts, 7 plenary sessions and exclusive interviews and content only available on the digital pass platform. Hear from many top Christian thinkers and artists such as David Platt, Alistair Begg, Joni Eareckson Tada, D.A. Carson, Paul Tripp, and 40 others as they discuss how worship transforms individuals, families and churches. 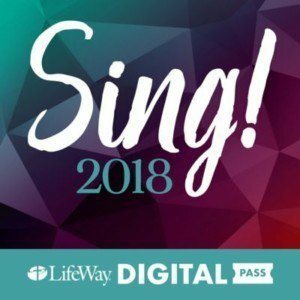 Your Digital Pass Subscription will allow you UNLIMITED ACCESS to all 70+ hours of the Sing! conference for 90 days and you will have the option to renew this subscription for as long as you like. Sign up today to unlock hours of teaching on how worship transforms your life, your family and your church. More content added daily!